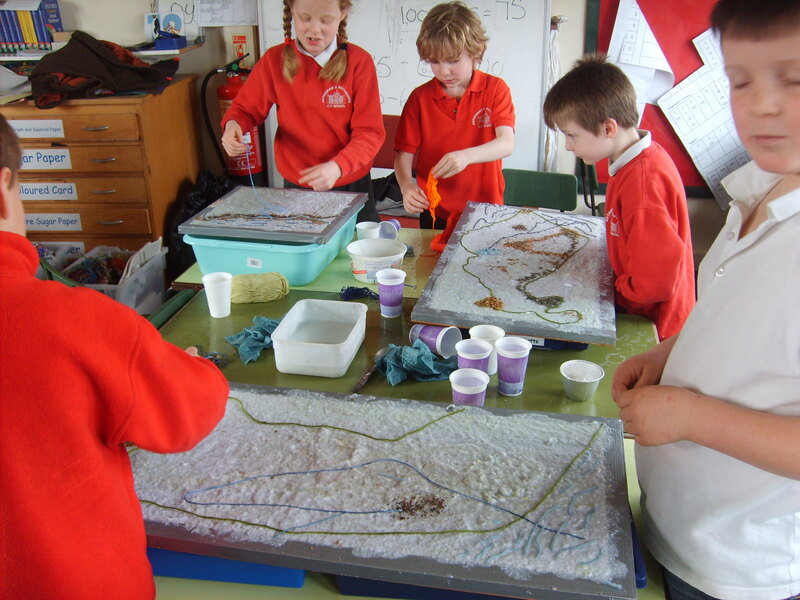 The Creative Partnerships programme brings creative workers such as artists, architects and scientists into schools to work with teachers to inspire young people and help them learn. 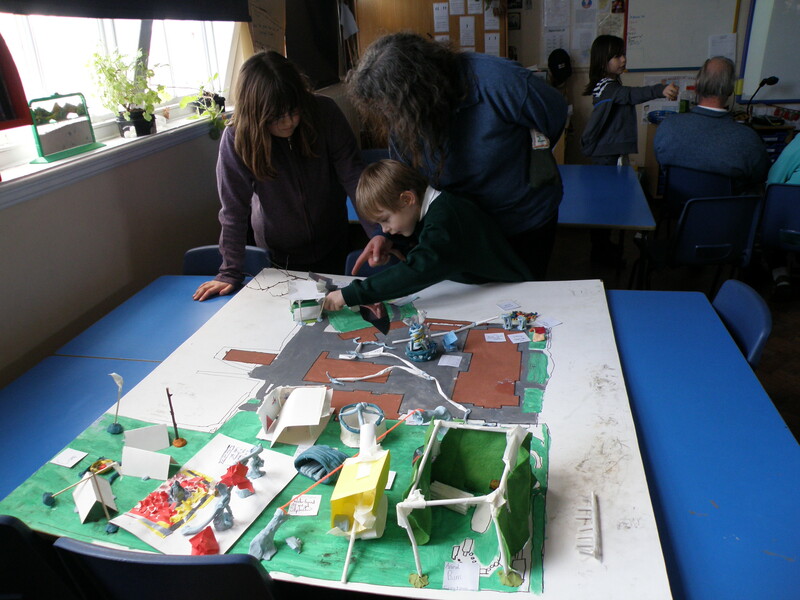 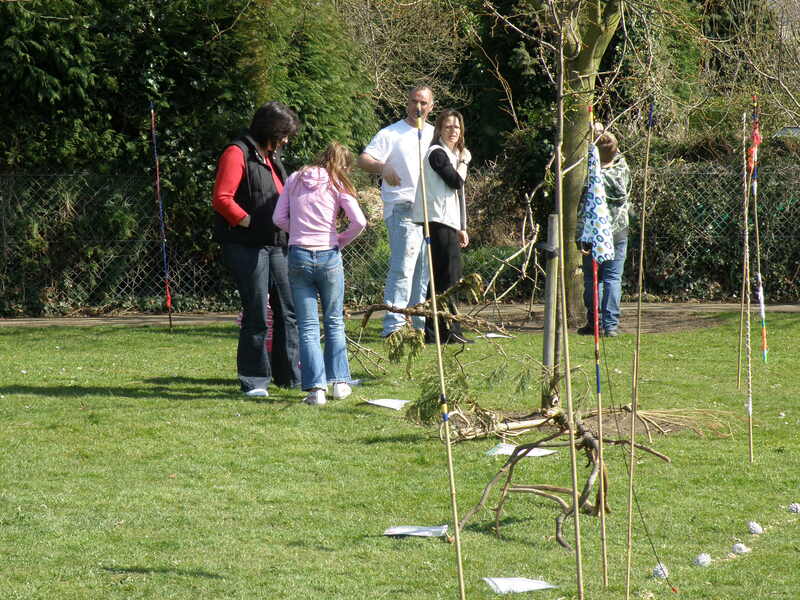 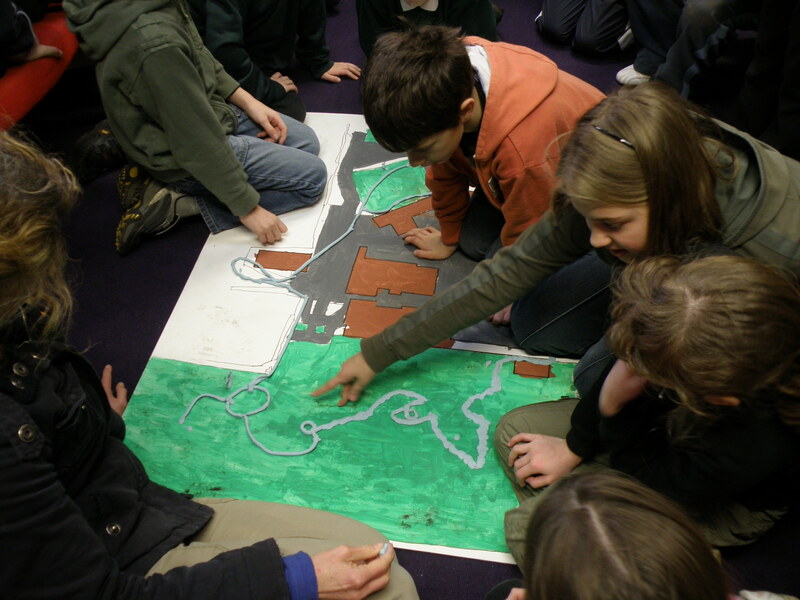 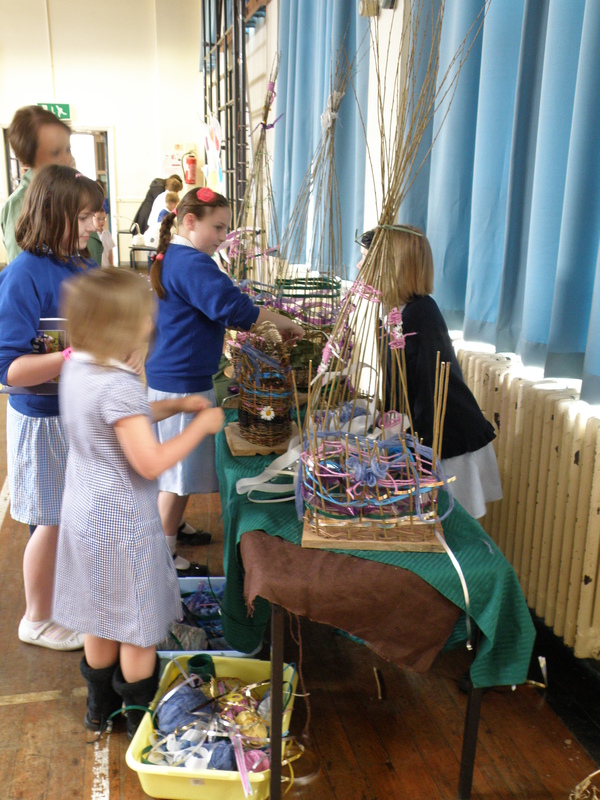 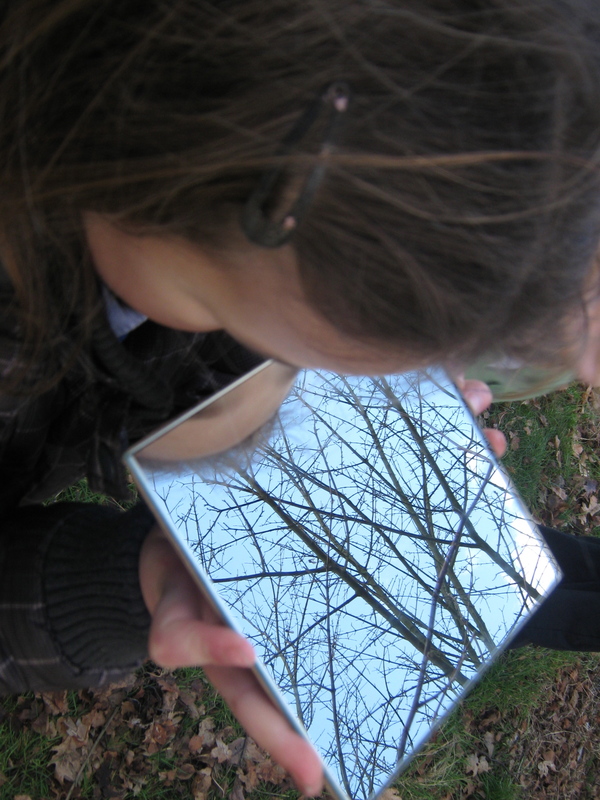 From 2009 – 2011 I worked with teachers and children to develop creative activities that explore key issues identified by the schools. 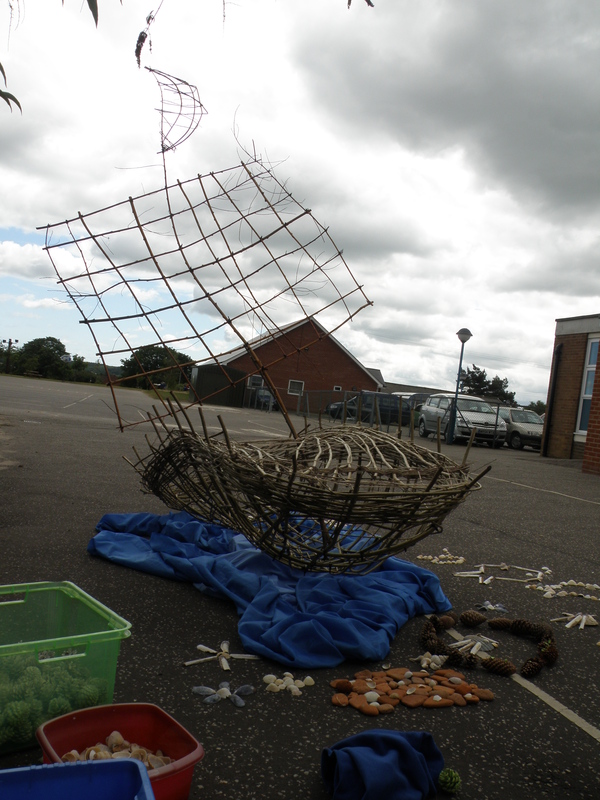 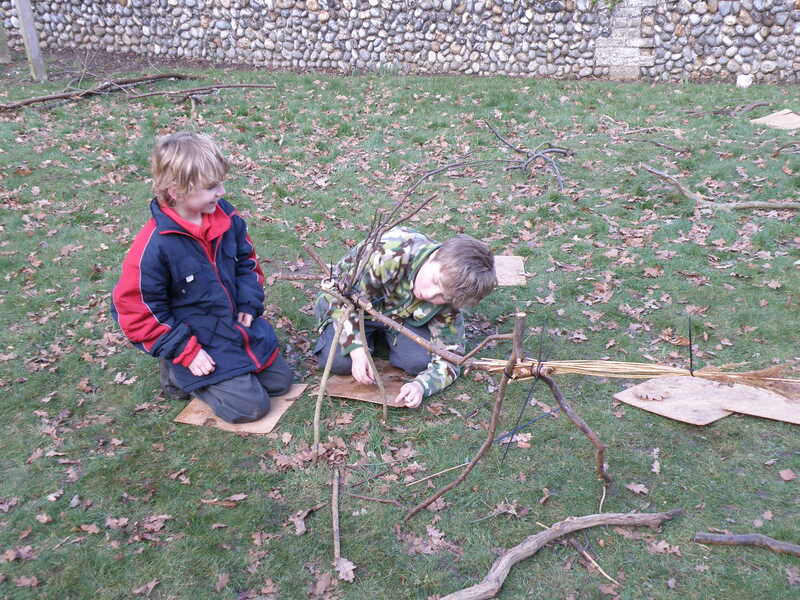 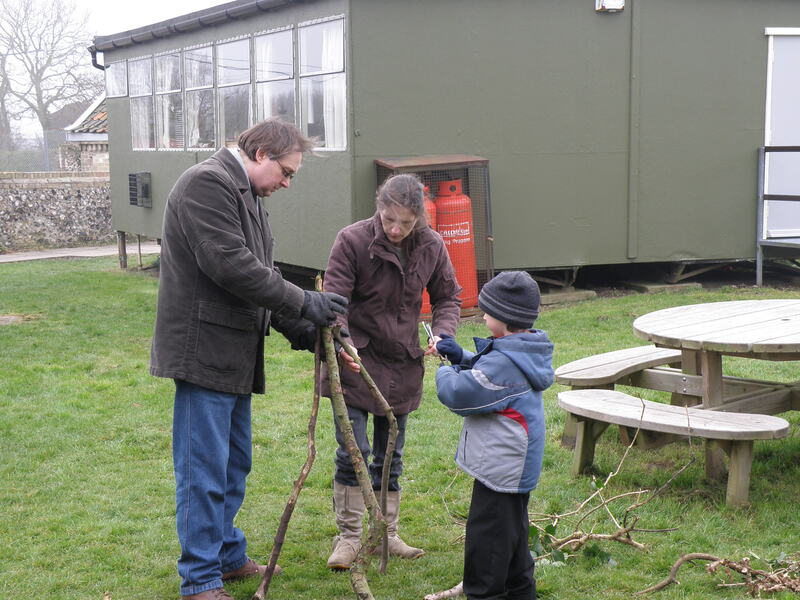 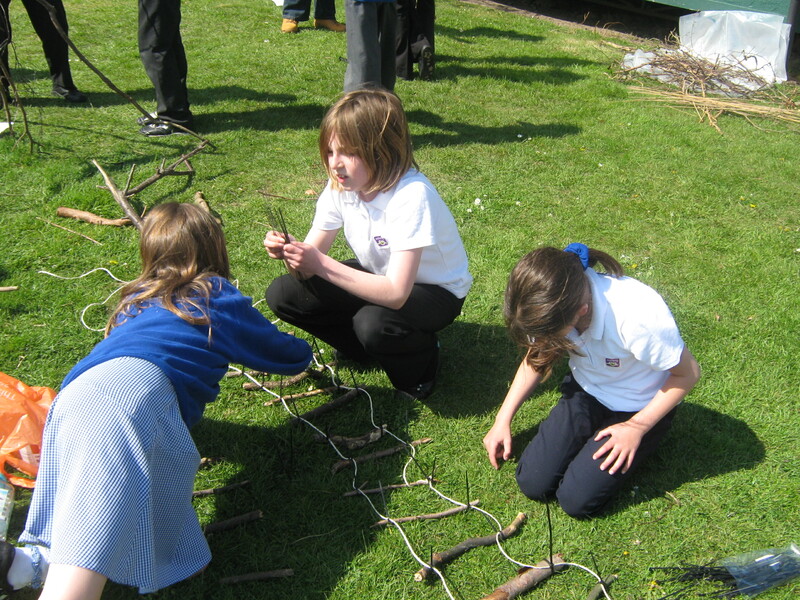 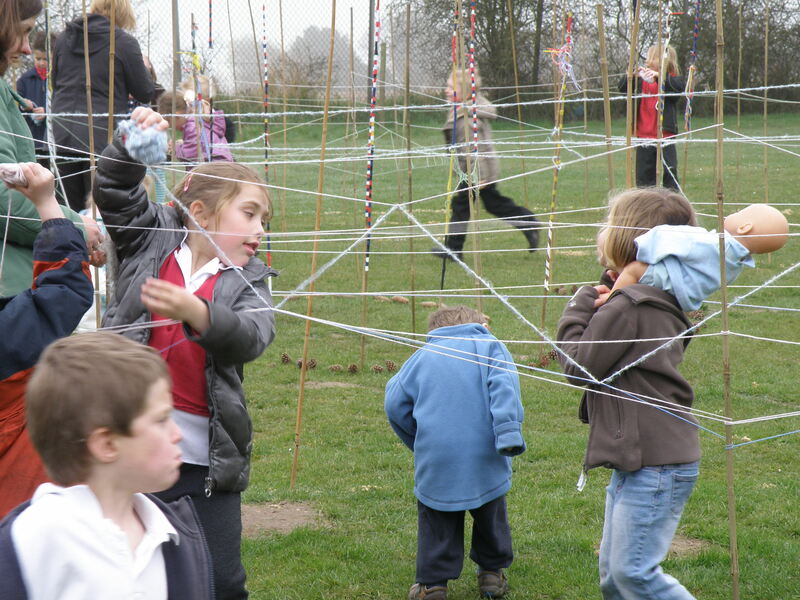 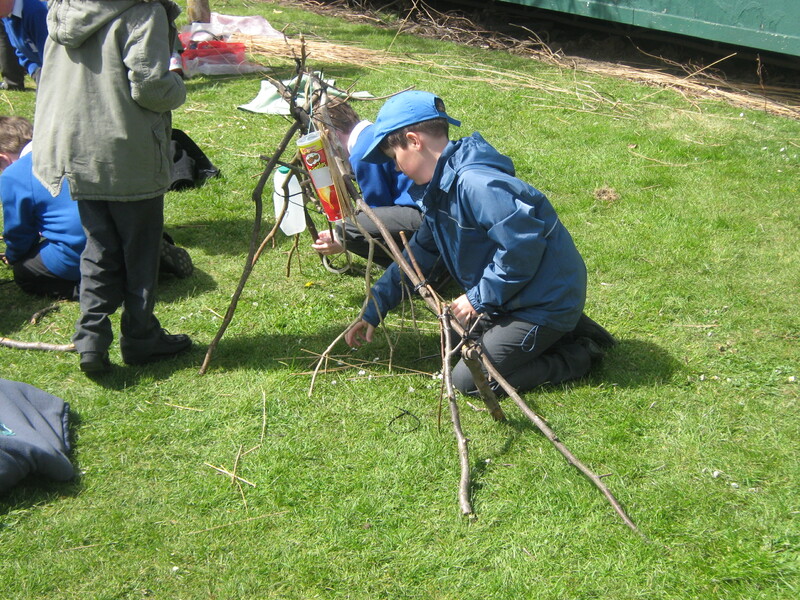 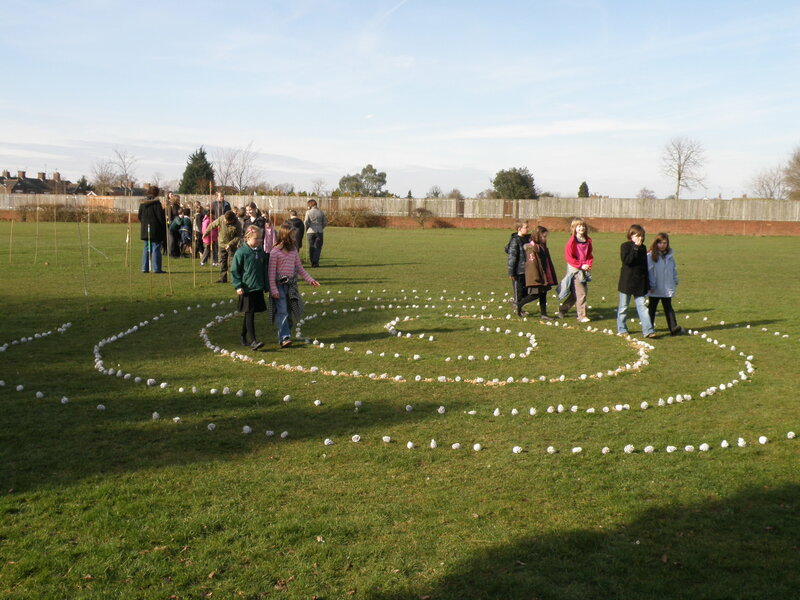 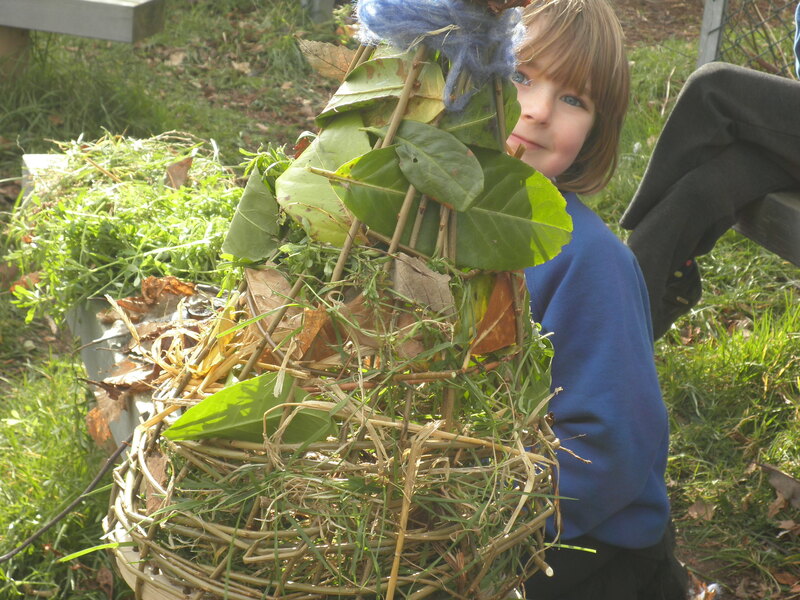 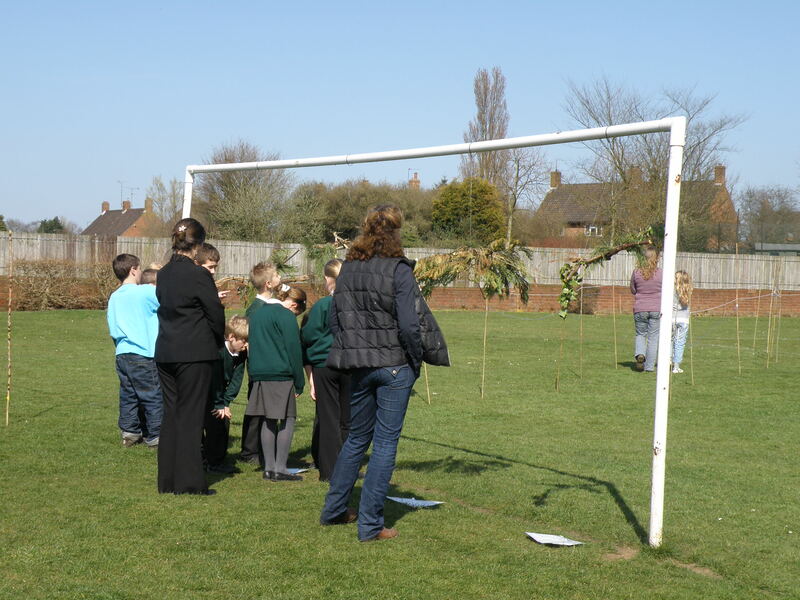 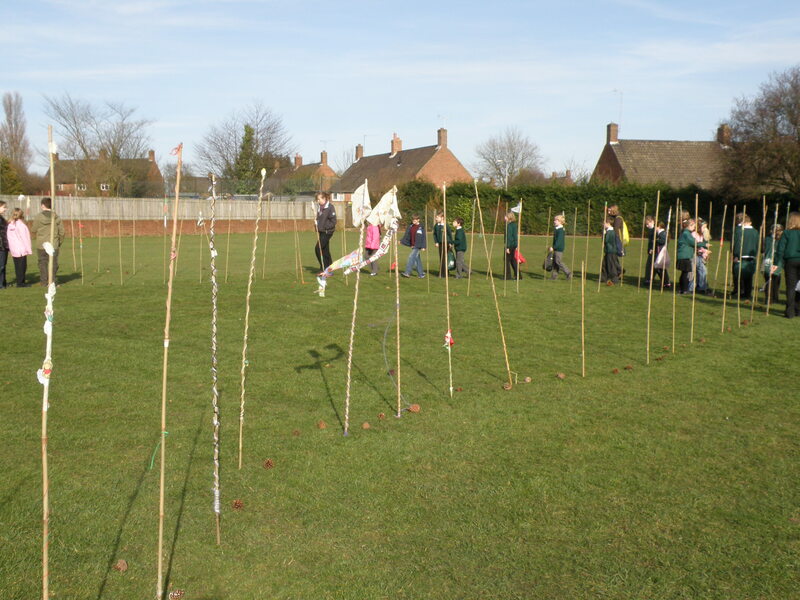 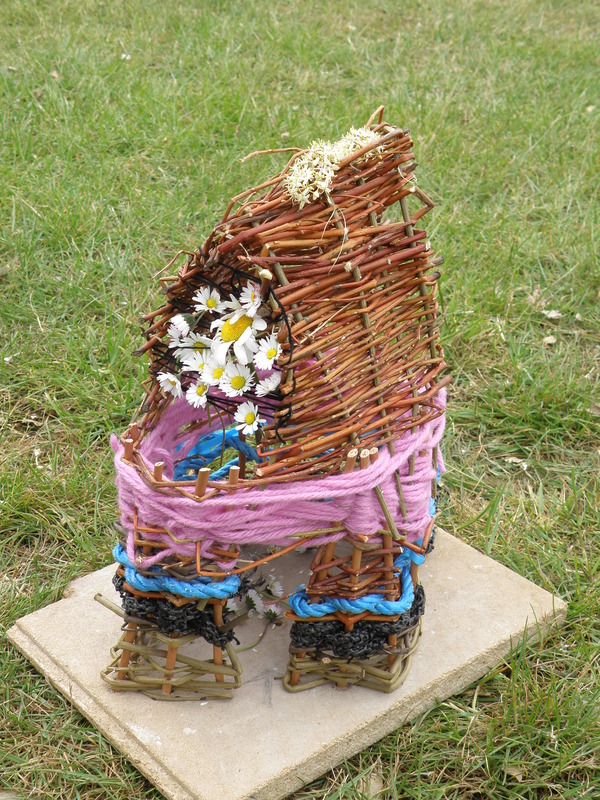 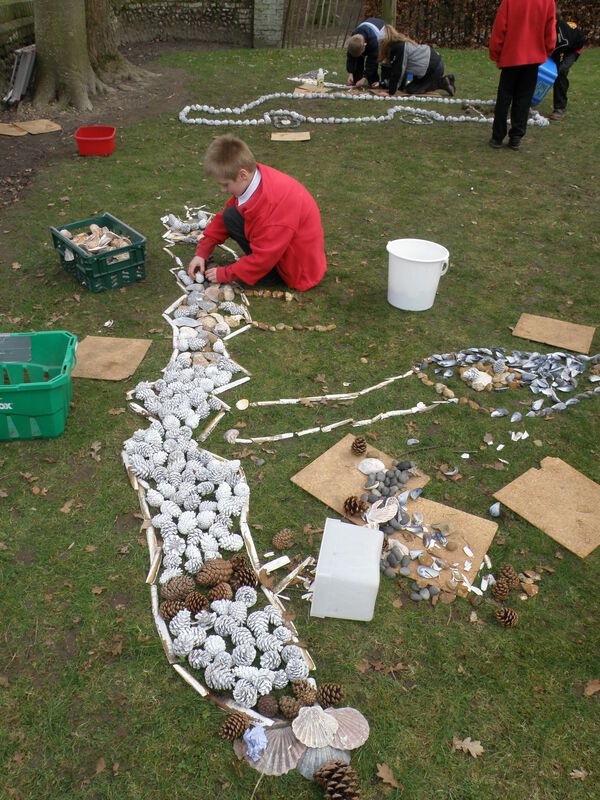 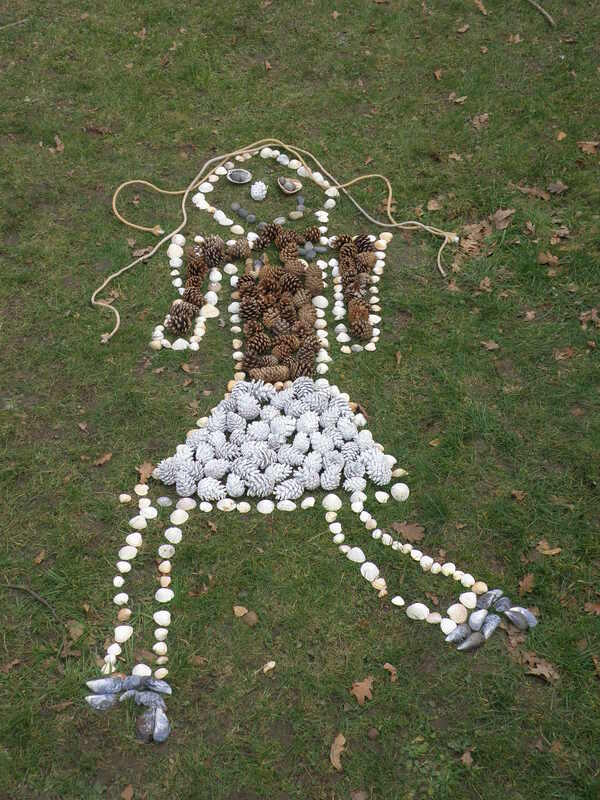 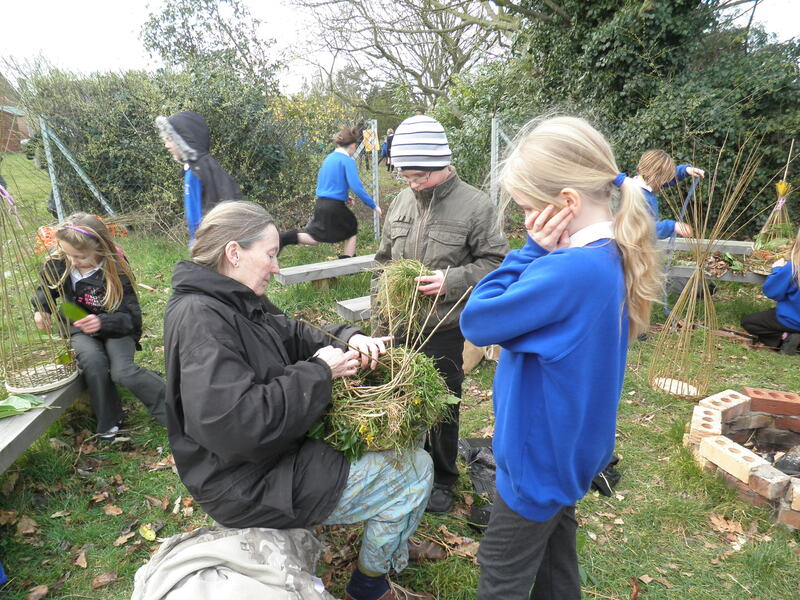 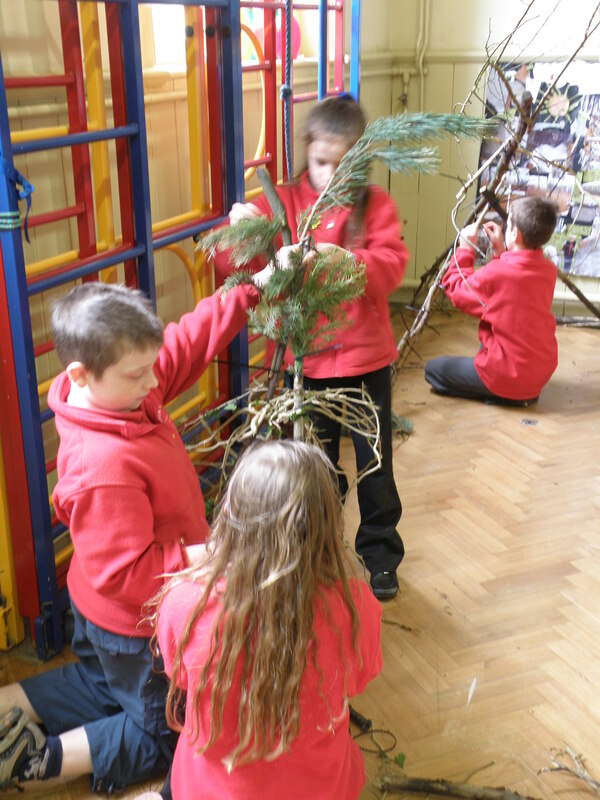 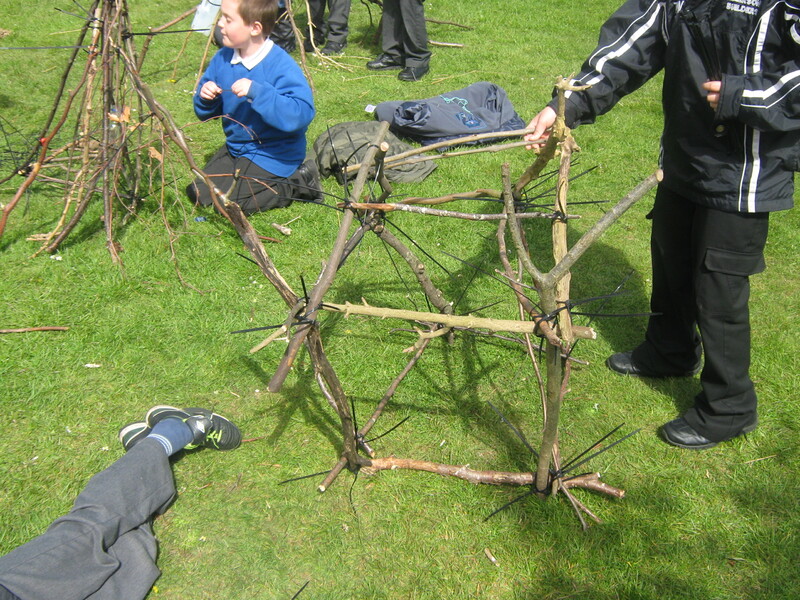 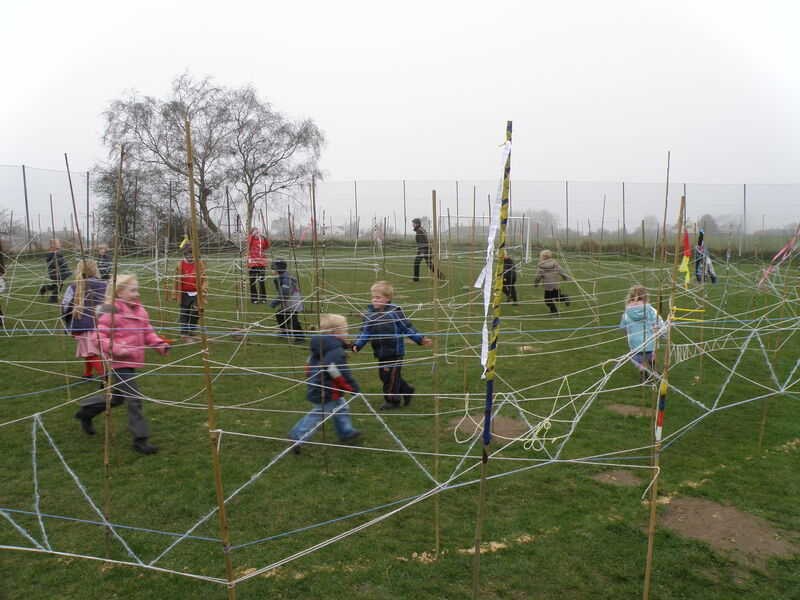 On the final day the children made an alternative pathway through the school grounds using flags, sculptures and labyrinths and invited family and other classes to explore it with them.